Today we’ve partnered up with Artbees to deliver you this great giveaway. 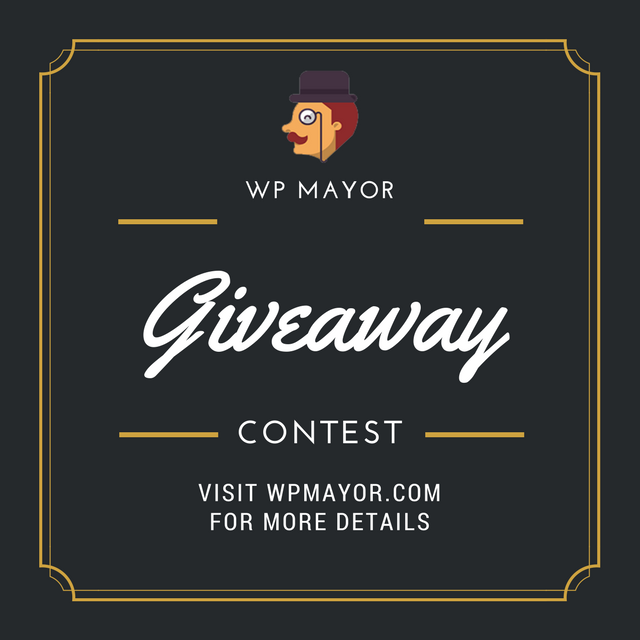 You have a chance to win 1 of 3 Jupiter V6 WordPress Theme Licenses. 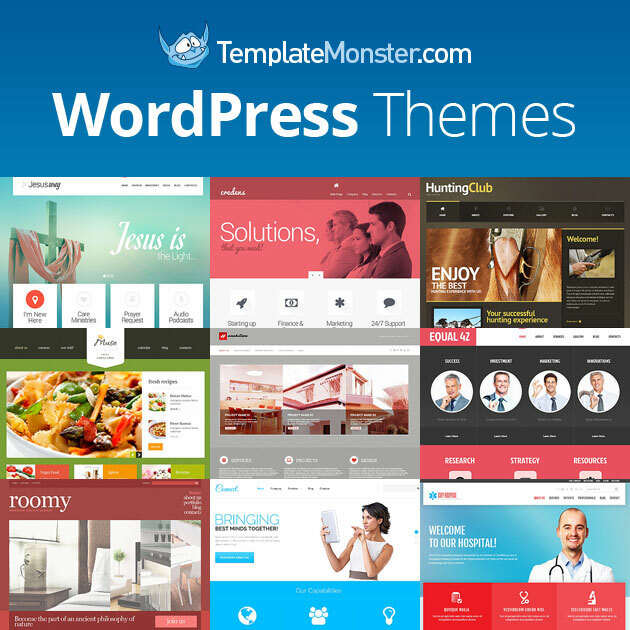 Those of you who run WooCommerce online shops or have worked with WooCommerce premium themes are well aware of certain limits of WooCommerce themes. Whatever premium theme you have, the customizability you get for shop sections such as a product list, a product detail, a shopping cart and checkout pages, is zero to none; or can only be done via custom coding which is a painful process and sometimes requires an extra fee. Jupiter WooCommerce Shop Customizer which is shipped as a part of the Jupiter WordPress Theme V6 (as Artbees Themes describes it) is “the first and only WooCommerce Shop Customizer that makes it possible for you to design your online shop while seeing it all come together in real time”. You will be able to define and customize every aspect of your product list, product detail, shopping cart and checkout pages. To enter the giveaway please use the Rafflecopter widget below and follow all the steps. We will announce the winners in 1 week time in this post. We wish you the best of luck!